Single tickets for our 2018/19 season are on sale now! Single tickets for 2019/20 will go on sale August 1, 2019. Interested in more than one concert? Check out our 2019/20 ticket packages. Ticket packages save you up to 35%, guarantee you the best seats in the house, and give you great benefits. Tickets for all our performances are sold at the Rebecca Cohn Auditorium box office at the Dalhousie Arts Centre, with the exception of our Alderney Landing Concert Series tickets. Tickets are also available at the venue one hour prior to the performance (subject to availability). Under Age 30? 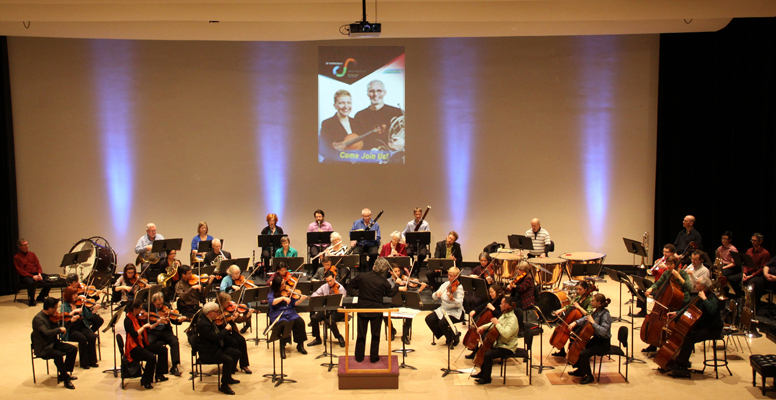 Attend any of our classical and baroque concerts for only $19 per ticket. All prices include HST. 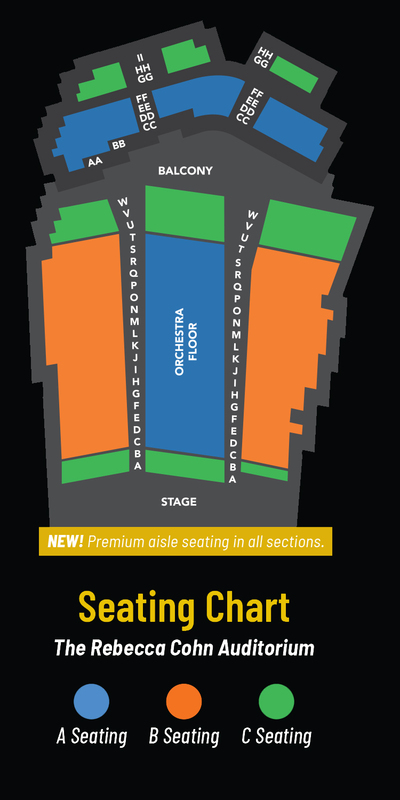 To view a seating chart of the Rebecca Cohn Auditorium, click here. To download a high-quality PDF version, click here. Tickets for Alderney concerts cannot be exchanged with tickets for any other Symphony Nova Scotia performances. Under-30, child, and student discounts – We offer huge savings with our Under-30 U-Pick and our Under-30 Access Price. Learn more here. Add-on discounts – Ticket package holders save 10% on extra tickets all year long. Group discounts – Groups of 10 or more save 10% on our single ticket price, while groups of 20+ save 20% (subject to availability) for most performances. Get tickets in person, over the phone, or online. Click here to order.